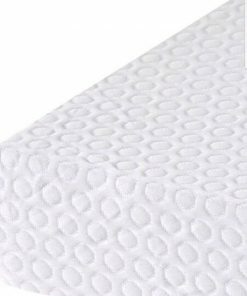 This soft reflex memory foam mattress is made using the advance mattress technology to offer you extra comfort and support. 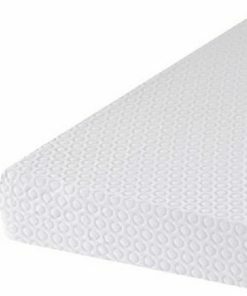 The memory foam combines with the high density reflex foam , offers the softness ,flexibility and durability. 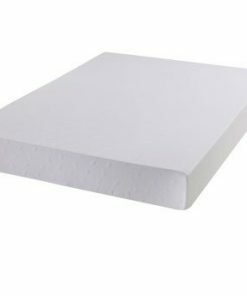 The deep layer of Memory Foam on top with viscoelastic properties softens in contact to body heat and moulds around the body quickly. 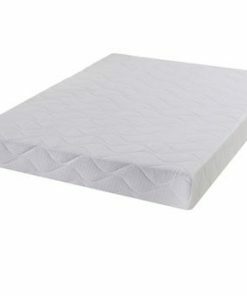 Extra support and comfort is provided from the Reflex foam which helps in eliminating discomfort regardless of the position you sleep. 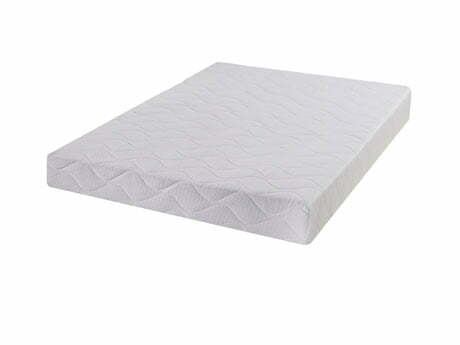 This nice comfortable mattress comes with a zipped removable cover that is soft and increase aeration and comfort. 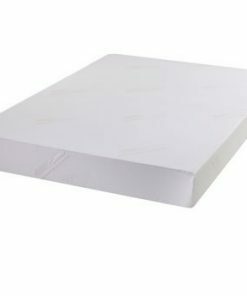 Sleeping on this soft luxurious mattress provides a comfortable and a fantastic sleep experience.